South Bethany is one of the quietest in the Delaware resort areas. Perfect for those who are looking for a quiet and peaceful vacation, it has none of the commotion of larger resort areas. The ocean and the bay are your sources of entertainment in South Bethany. Sit on the beach and bask in the sun or go crabbing, fishing or boating on the bay. nightlife and amusement parks are only minutes away for those who crave the excitement or you can come home to a nice quiet neighborhood. The community's single shopping center features a collection of lovely and unique shops, a pizzeria, a gourmet deli, a sushi bar, and an excellent bait and tackle shop with all the local information and gear you need for bay or surf fishing. Waterfront, South Bethany, Custom Built 5 Bedroom, 3 Bath Home With Gorgeous Water Views! 2 Owner Suites, 1 On 1st Floor. Kayak, Paddleboard, Or Boat Off The New Azek Deck, Out Your Back Door. Walk To The Beach And Enjoy A Day Of Ocean Breezes And Sunshine! Hardwood Floors, Spacious Kitchen With Lots Of Corian Countertops, Hvac 2013, Hwhtr 2013, Refrigerator 2014, Outside Shower, Outside Storage, Whole House Fan. New Price!!!! Water Front Coastal Home With Stunning Views Of Canal! 3bedroom, 2.5 Bath & No Hoa Fees!! Open Floor Plan With Kitchen Living Combo And Beautiful Sun Room With Spectacular Water Views. Tons Of Natural Light!!!! Enjoy Relaxing~ Dining~ Or Sunning On One Of The Large Decks With Breath Taking Views Of Water And Sunsets. Circular Driveway With 3 Single Car Garages With Great Storage And Full Bath. Dock Your Boat In Your Backyard/ With Electric Boat Lift, And Bulkhead For Quick Access To The Wide-open Bay. Not Far From Life Guarded Beach, Bethany Boardwalk, Restaurant~s And Shopping. Truly A Must See!!!! Price Reduced By $50 Grand! Beautiful Canal Front Home On Extra Large Lot, Ready For All Your Outdoor Entertaining And Fun On The Water. Bring Your Boat And Launch It From The Private Boat Ramp. Dock It Right There On The Canal And Take It Slow To The Bay. Lots Of Patio And Gardening Space. Home Renovated In 2000, Adding Additional Brs And Baths And Space On The Front Side. House Has Been Completely Refurbished And Repainted. Kitchen Has All Stainless Appliances, New Cabinets And Countertops, And An Island. Lots Of Storage Space And Well Equipped. All New Furnishings In 2017 Including Furniture, Rugs, Lamps, Beds And Bedding. Beautiful Sunroom Looking Out On The Water. Upstairs The Master Bath Has New Granite Counters And Cabinets. And If You Want A Pretty View, Walk Out On The Upstairs Deck And See The Water. There Is A Large Garage And Plenty Of Storage Space For You. If You Are Looking For A Vacation Rental, This Home Has Been One For The Past 2 Years, And The Renters Really Liked It. Rentals Already Booked For 2019. Please Take A Good Look And Be Ready For Fun In 2019! Location, Location, Location! Canal Front South Bethany Home With Dock. Walk To The Beach, Restaurants, Shopping And Downtown Bethany Or Just Lounge On Your Waterfront Deck. Just Bring Your Flip-flops And Bathing Suits! You Will Love This Well-cared For, Tastefully Furnished, Canal Front Home That Is Perfect For Year-round Or Summer Living With Beautiful Views And Your Own Private Dock! Plenty Of Natural Light In This 3-bedroom, 2-bathroom Home With An Open Floor-plan And Skylights Throughout. This Home Has A Successful Rental History As Well If You Are Looking To Invest! Want To Be Close To The Beach? No Problem! 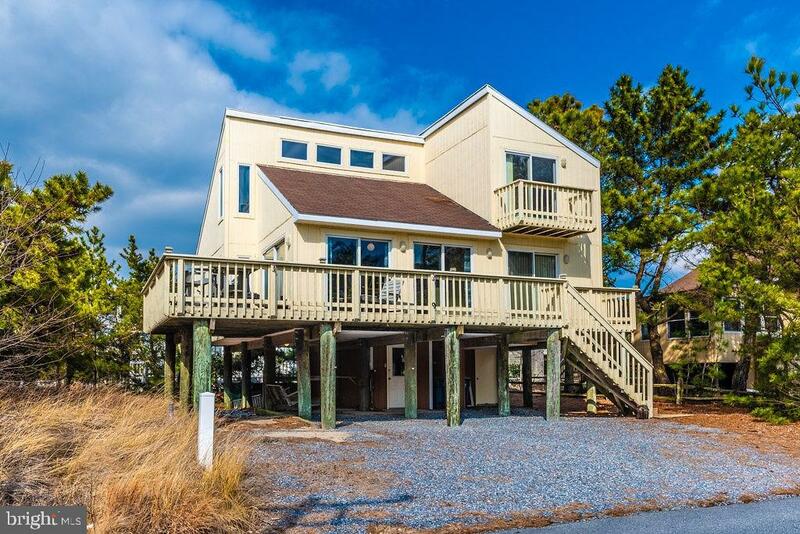 This Home Is Located In Walking Distance To South Bethany Beach! Come Make This Home Yours Today! Charming Coastal Home Located Less Than 2 Blocks To The Beach In South Bethany. 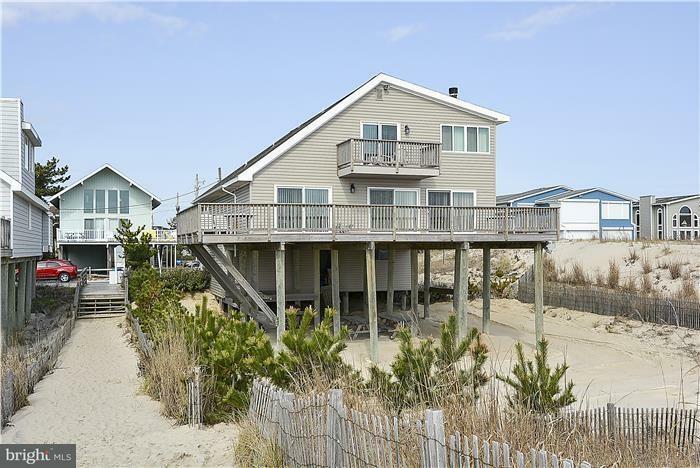 This Bright And Airy Beach Retreat Features Vaulted Ceilings, Wood Burning Fireplace, Screened Porch, And Sun Deck. The First Floor Offers An Open Floorplan With A Combined Living A Dining Area Off The Kitchen, And 2 Bedrooms And A Shared Bathroom. The Second Floor Offers 2 Additional Spacious Bedrooms, A Shared Bathroom, And Brand New Carpeting. Offered With Tasteful Furnishings, This Home Is Ready To Be Enjoyed. 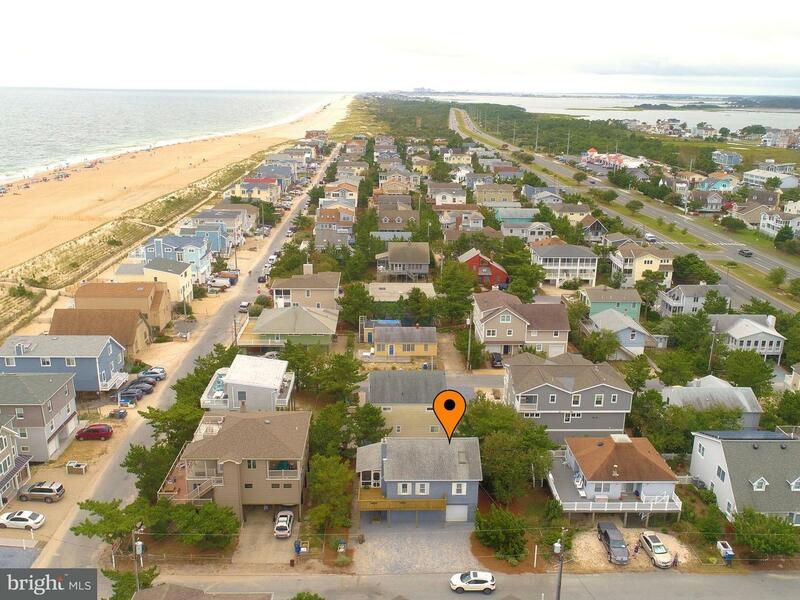 Situated Just A Short Walk To The Beautiful Wide Lifeguarded Beach In South Bethany, Just Minutes Away From The Boardwalk, Shops, And Restaurants In Downtown Bethany. Build Your Dream Home On This Canal Front Lot In South Bethany! Major Price Adjustment For This Waterfront Home! Bring Your Boat!multiple Choices Are Available For This South Bethany Vintage Waterfront Cottage Sitting On A Larger Than Most 75' X 100' Level Lot. Family Owned For 45+ Years. Three Bedrooms 1.5 Baths, Huge 2+ Car Garage And 4+ Car Concrete Driveway. Enclosed Rear Sunroom With Wood Deck To Your Private Boat Dock. Perfect Getaway Waterfront Cottage Or Plan Your New Dream Home For Future Building At The Beach. Rental Income Very Possible As Well. This Waterfront Opportunity In South Bethany Is The Best Priced Home As Of Today! It Is Your Choice ! Call To Schedule Appointments Today! 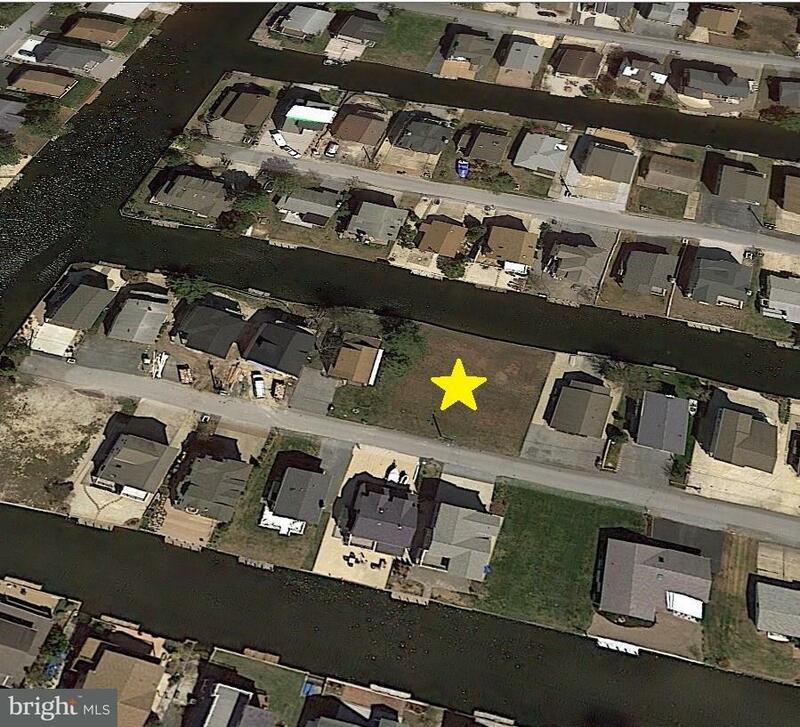 Great Lot In South Bethany, ;cleared With Bulkhead On Canal. Lot Is Towards The End Of The Street And Canal On Right. Listing Agent Is Builder And Can Provide The Perfect Home Plans For This Lot. Call For Plans. Exceptionally Located 3 Bedroom Coastal Home, This Attractive Beach House Is Nestled On A Lovely Wooded Lot In The Sought After Cat Hill Area Of South Bethany. This Meticulously Maintained Home Offers An Open Living And Dining Room With Vaulted Ceiling And Sky Lights, Updated Kitchen, Hardwood Flooring Throughout, Fully Fenced Yard, And Lovely Screened Porch And Sun Deck. 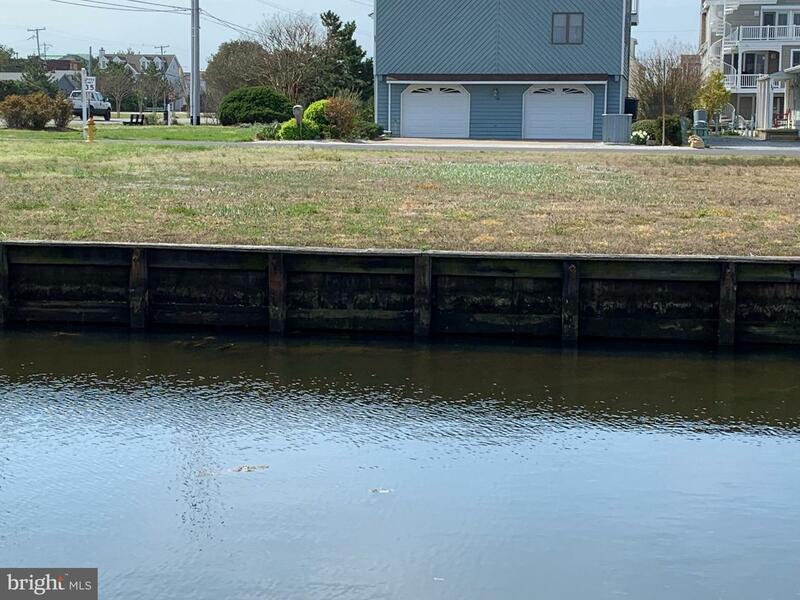 Conveniently Located Just A Short Distance To The Quaint Shops And Attractions Of Downtown Bethany, Just A Short Walk To The Beautiful Life-guarded Beach In South Bethany And Just Steps From The Community Kayak And Paddle Board Launch On The Assawoman Canal. Karla was wonderful! She got the job done in 3 weeks. I think that says it all! !